Want to start your future in Australia’s vibrant and exciting hospitality industry? With iTFE’s extensive range of hospitality training courses, you’ll learn real industry skills from leading hospitality professional in state-of-the-art kitchens and café facilities. Helping you gain the skills and experience you’ll need to get started. 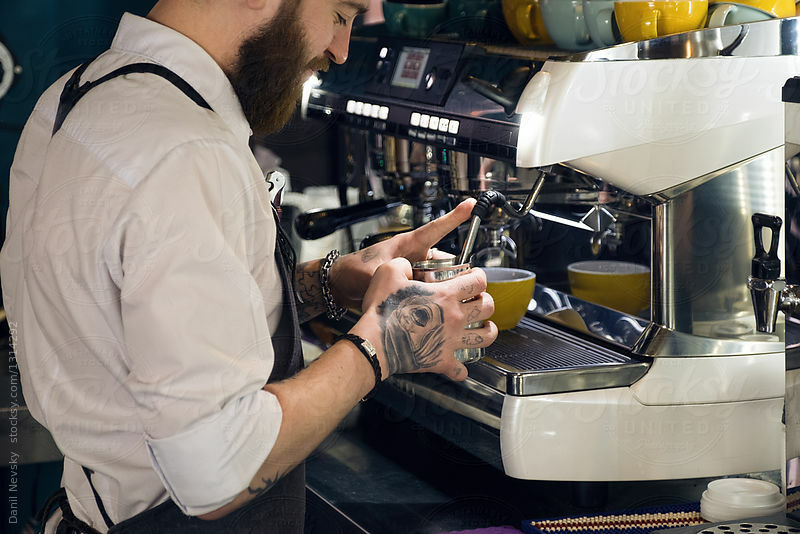 Learn to how to make the perfect coffee with our Barista courses in custom built café training centres complete with professional coffee machines, Or gain industry recognised qualifications in Patisserie in our fully equipped kitchens. If you’re just starting out in the industry, we are here to help you get your foot in the door with daily Responsible Service of Alcohol (RSA) and Food Safety Handler (FSH) courses. Every food business must have a food safety supervisor. This course combines two units of competency; the Food Safety Handler (FSH) course and the Food Safety Supervisor (FSS) course. Enrol in this course now.